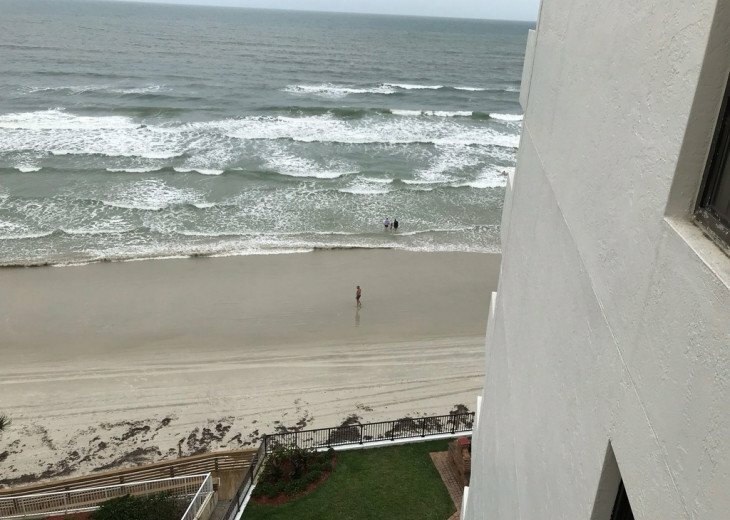 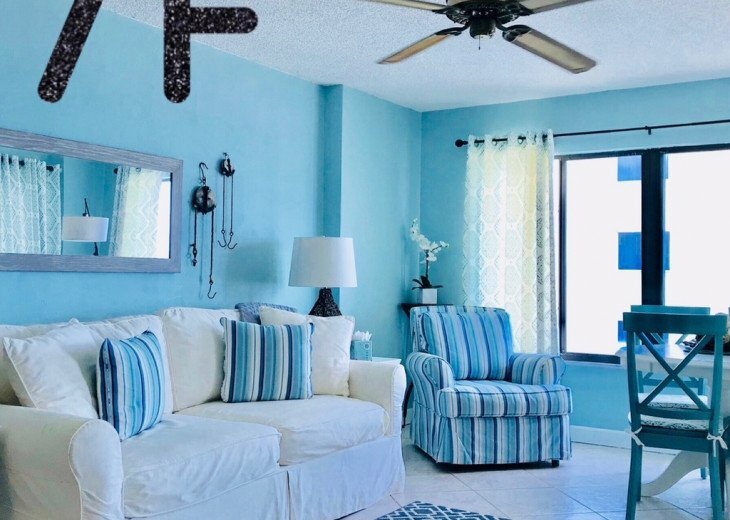 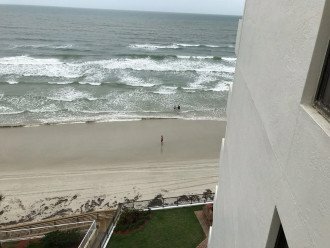 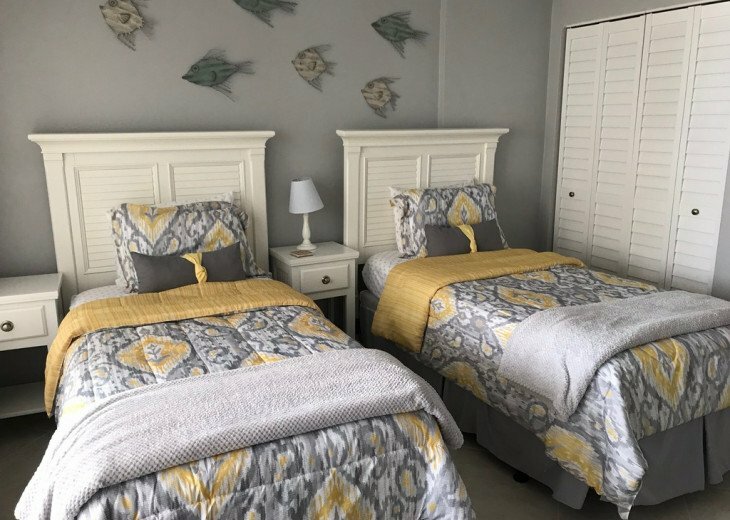 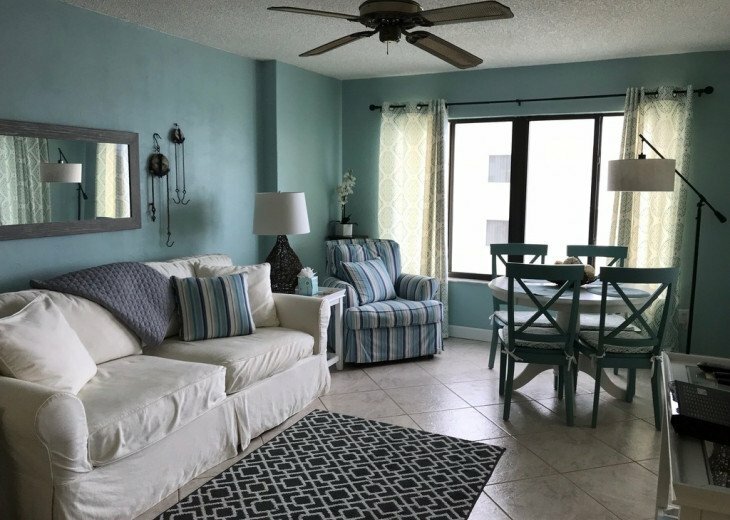 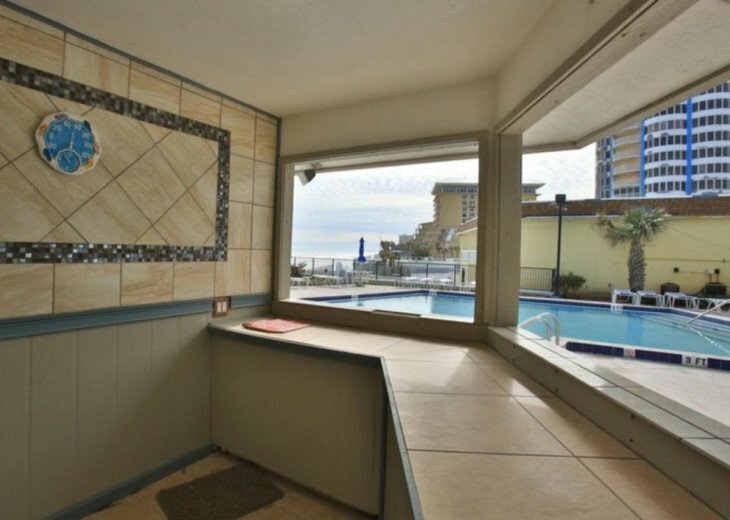 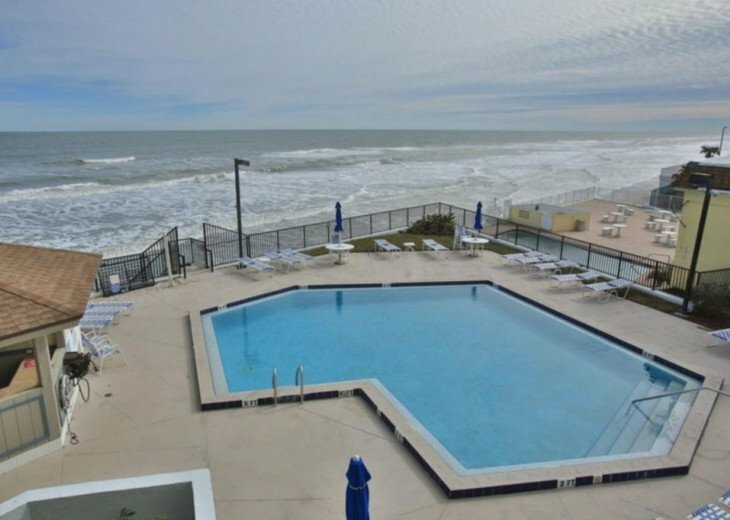 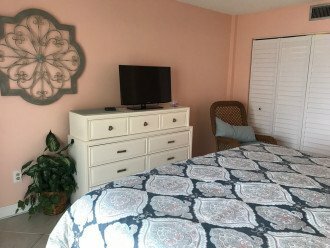 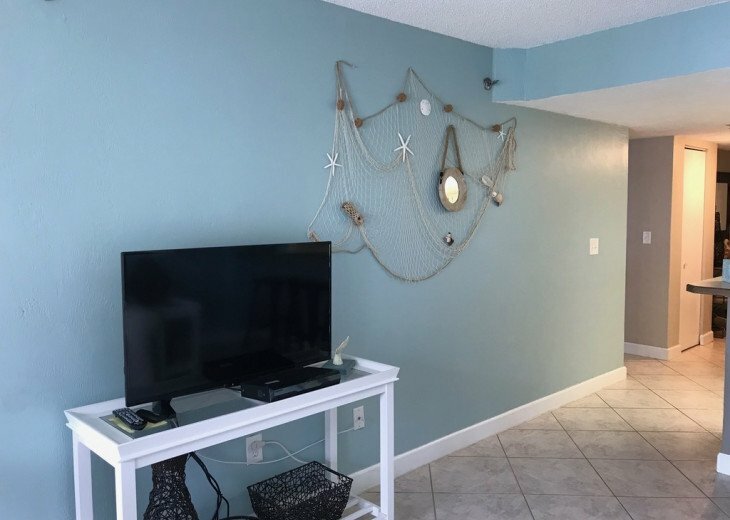 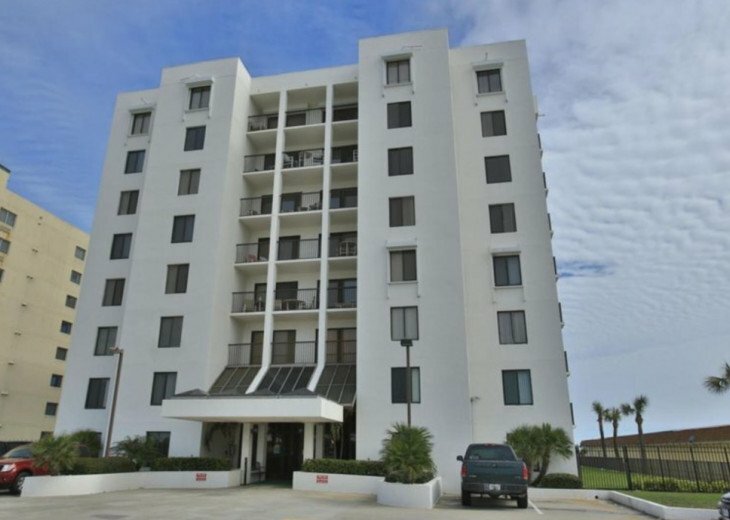 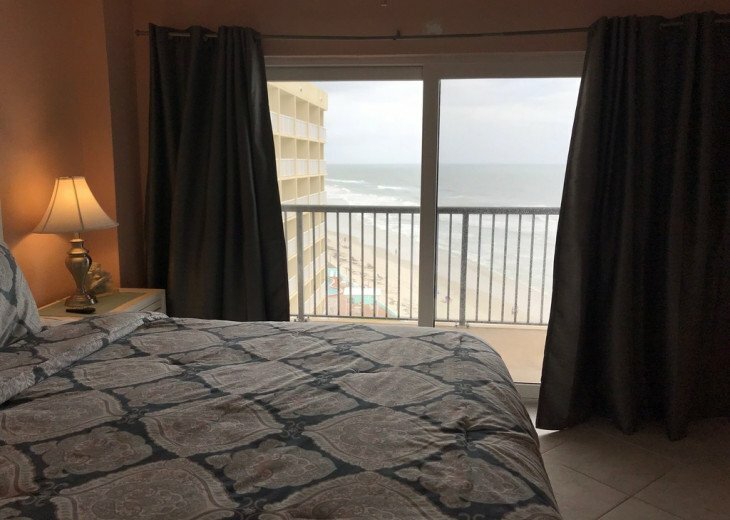 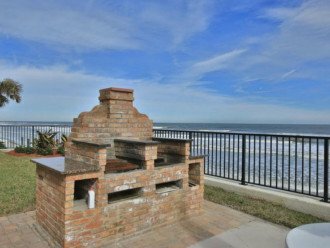 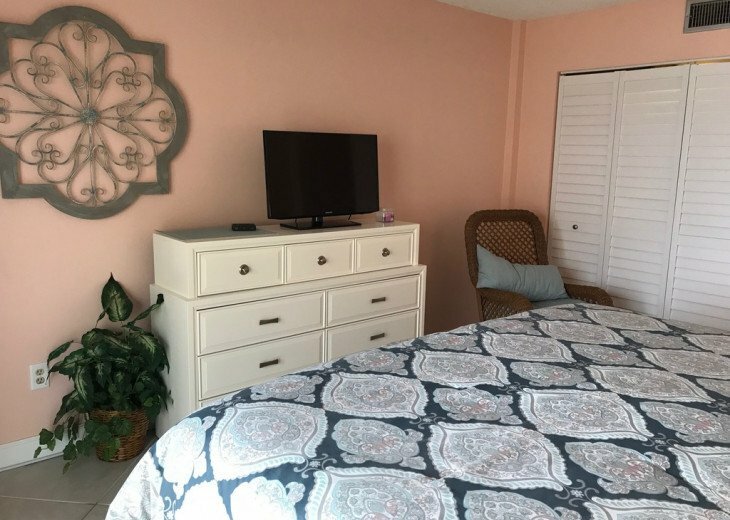 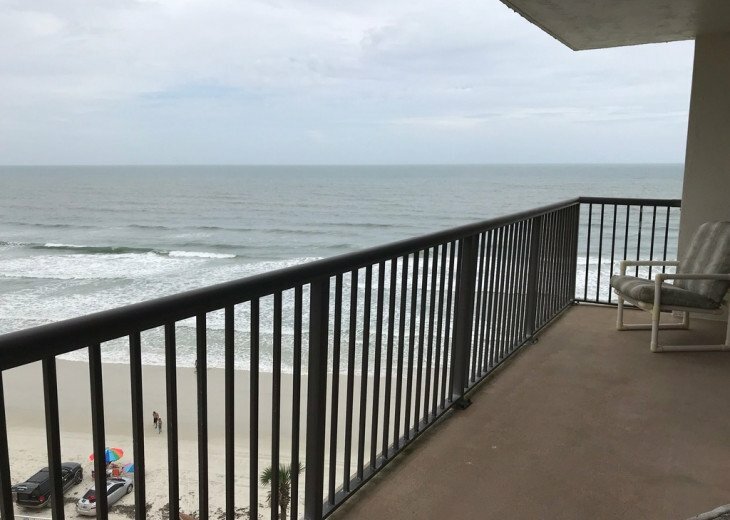 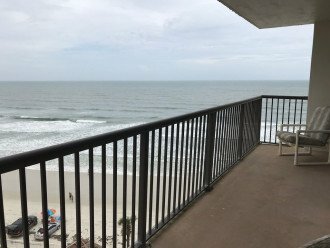 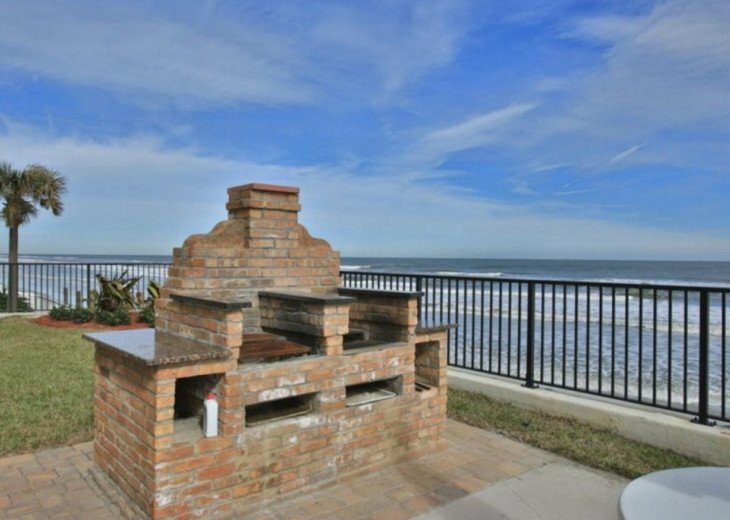 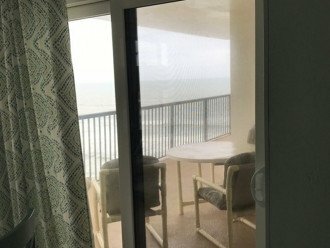 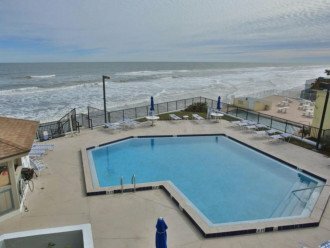 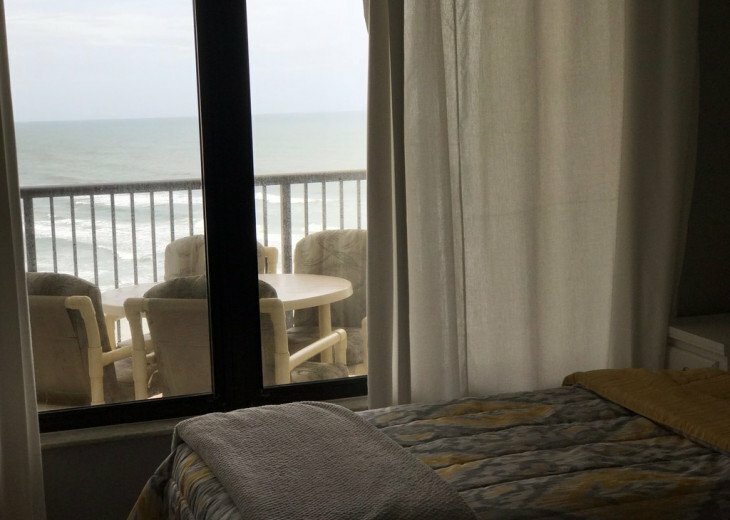 Charming condo with beach decor, perfect for your family; directly on the ocean. 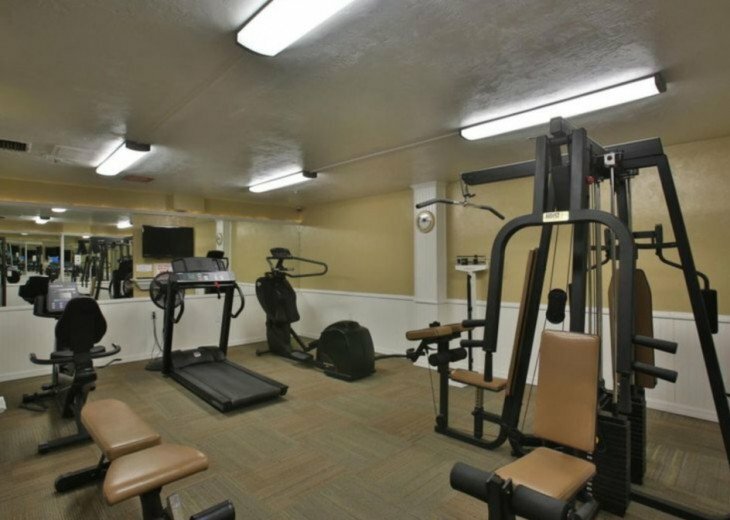 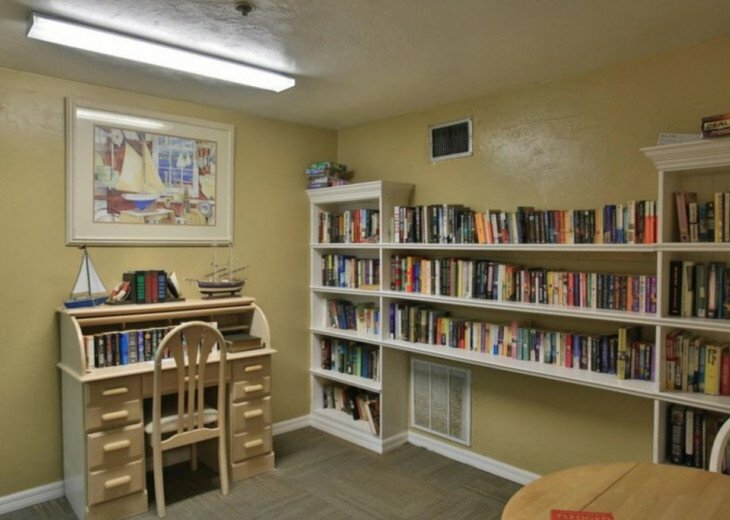 Why stay in a hotel when your family can have all the comforts of home in a spacious & secure 7th floor condo. 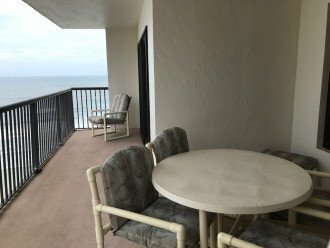 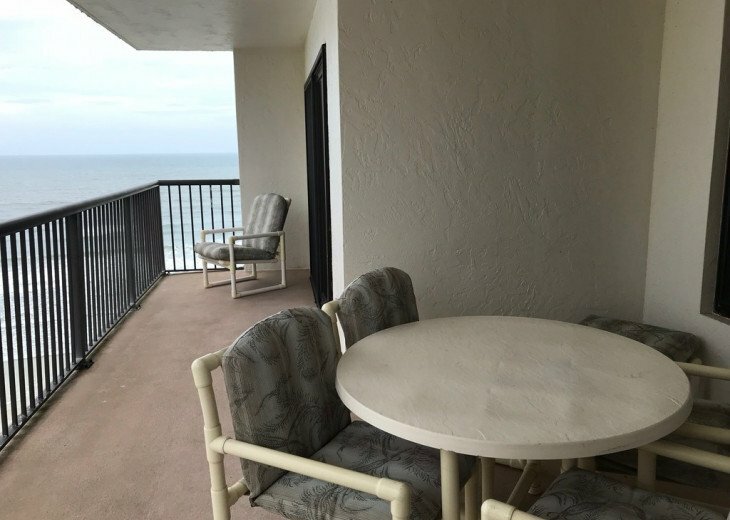 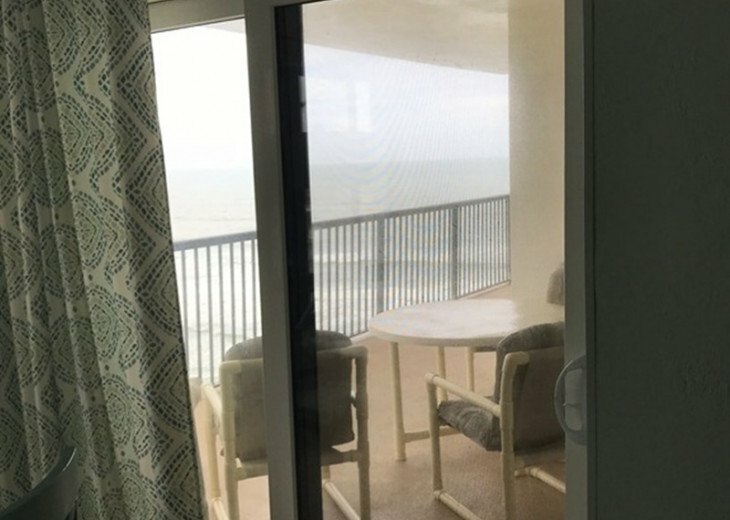 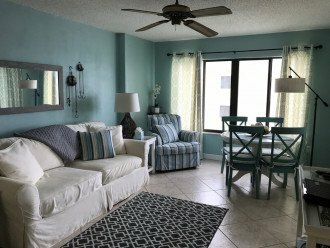 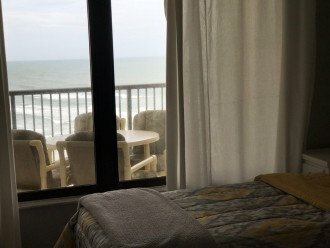 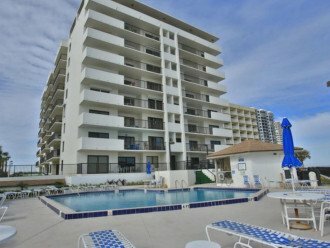 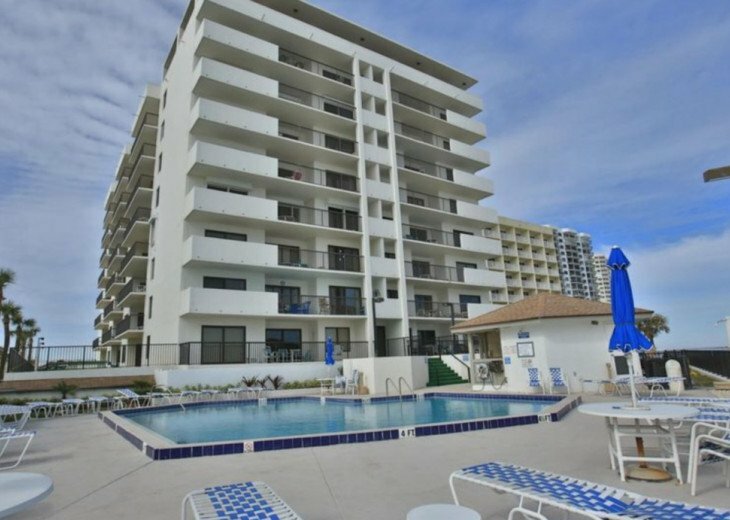 Enjoy meals or cocktails on the spacious balcony - Wonderful ocean and sunset views; and relaxing for everyone! 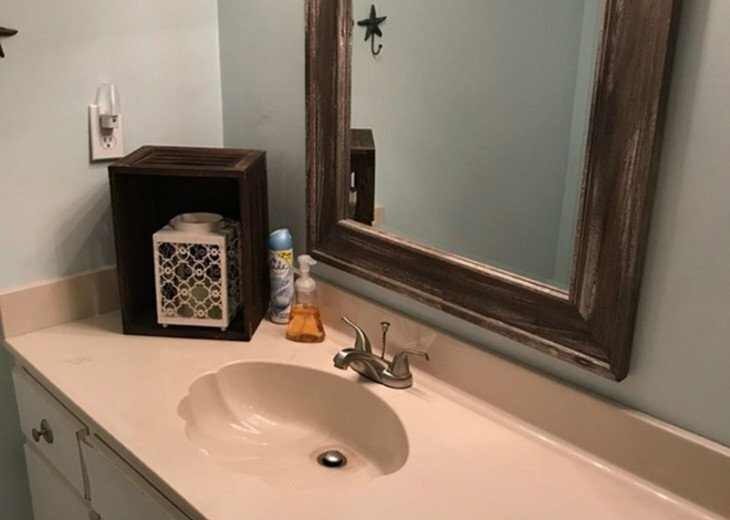 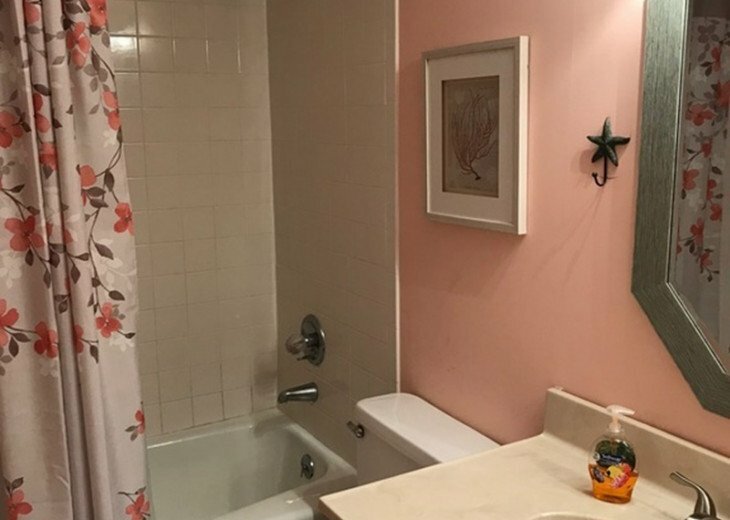 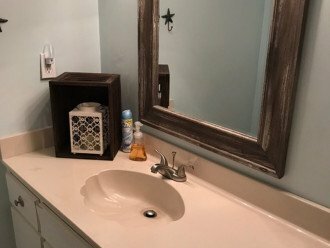 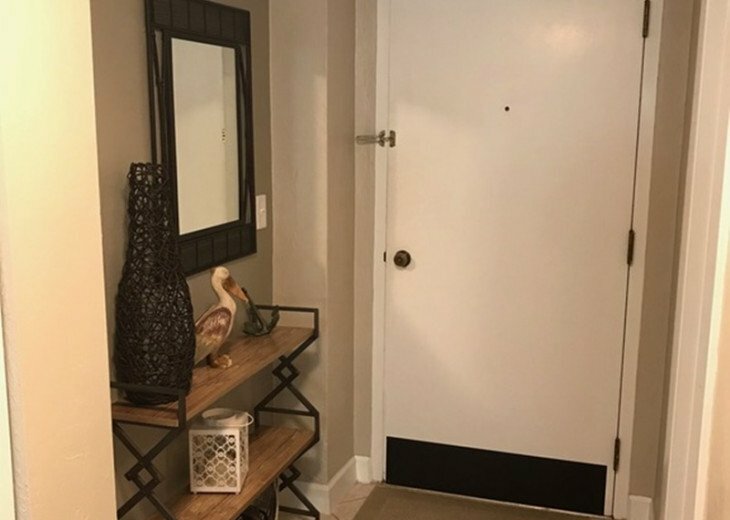 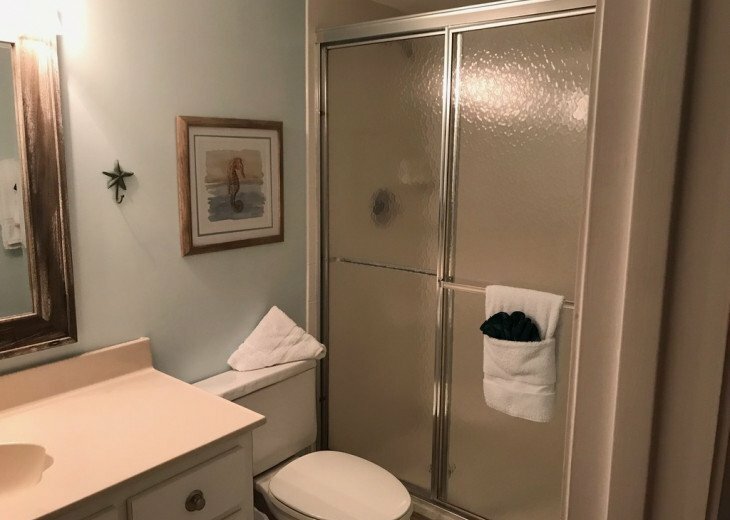 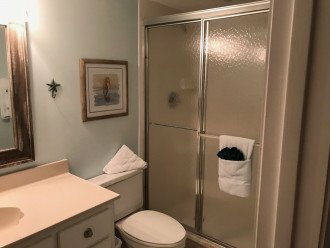 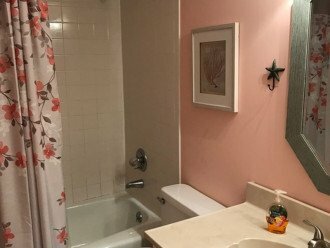 **MASTER BATH with tub and shower, GUEST BATH with shower. 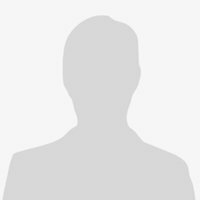 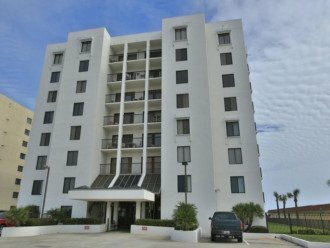 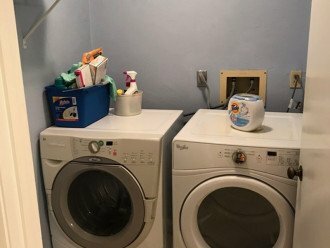 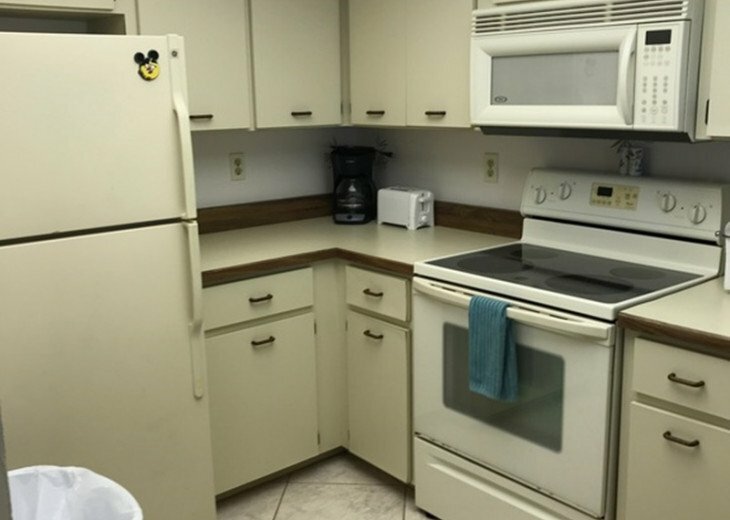 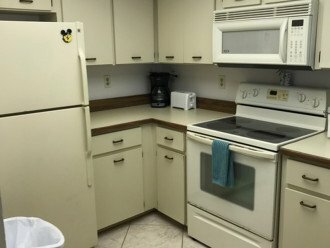 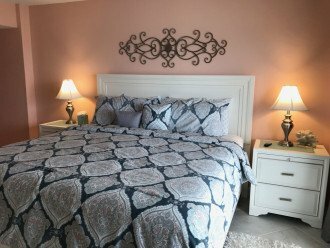 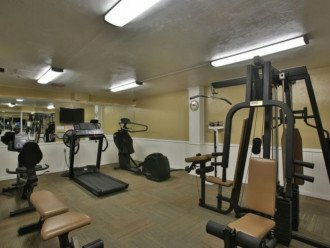 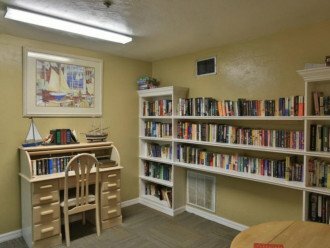 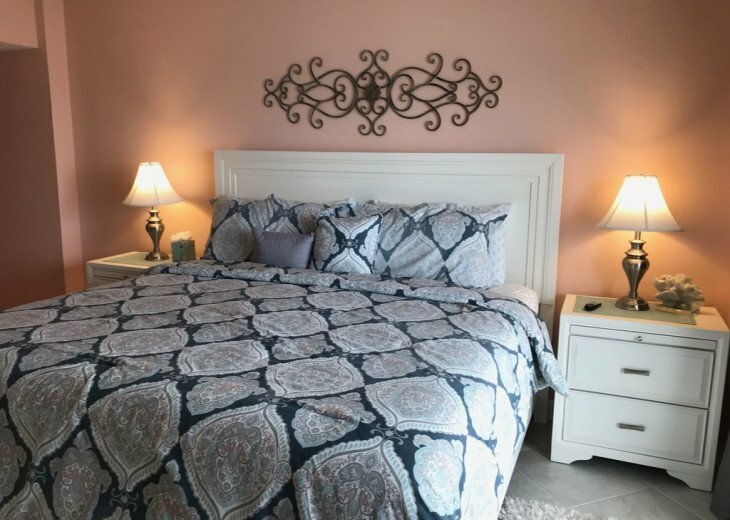 **WASHER AND DRYER in unit, linens and towels provided.